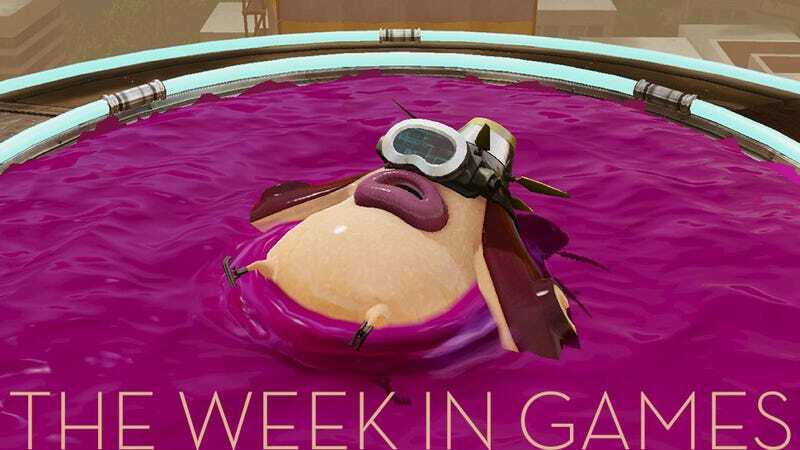 The Week In Games: Splat! It’s that giddy, all-too-rare sort of week where we get to be deliriously excited about a Nintendo console release! I’ve managed to play exactly zero Splatoon over the past several weeks, so I’ll be going into Friday’s release clean, free of any worry over potential connectivity issues that may arise or preconceived notions about which weapon is best weapon. Plus I don’t work Thursday or Friday, so I have an entire day and change to play. Huzzah! Here are some of the other games coming out this week.